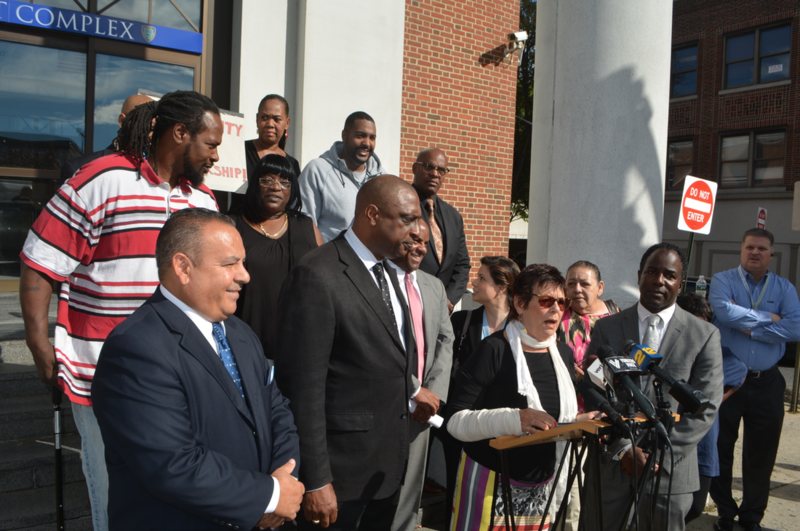 On Tuesday, October 10, members of the Mount Vernon City Council held a highly publicized press conference in front of Police Headquarters that was attended by members of area police agencies, community advocates and members of the clergy. 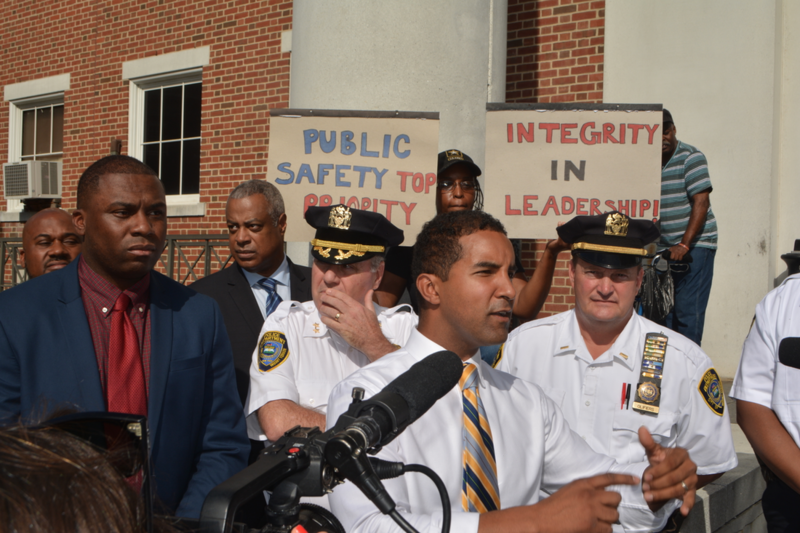 The motive of the press conference was to expose the negative actions of some of Mount Vernon’s police officers. 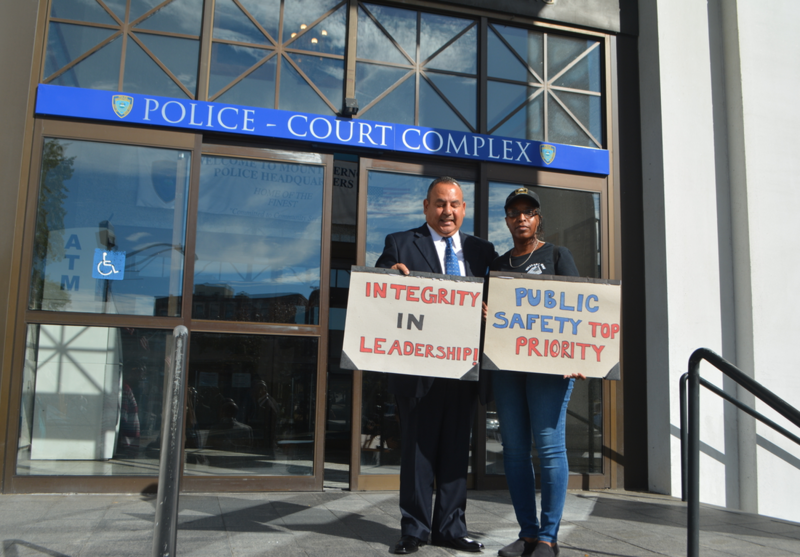 Opening comments came from Roberta Apuzzo, president of the City Council, who very quickly denounced the treatment of her colleague, Councilman Andre Wallace, during a recent altercation between him and the mayor’s brother. During the altercation, Wallace was punched in the head by the mayor’s brother, Steven Thomas, and had to be taken to the hospital for treatment. Thomas claims that Wallace spit in his face and that is what provoked him into striking Wallace. The press conference was a long one and several speakers spoke about their unhappiness with the way the mayor is running the city, especially the police department. Once the press conference ended, the media walked over to the mayor and started interviewing him. While the mayor was speaking, a boisterous crowd surrounded him, many shouting and screaming. One individual came within inches of the mayor, yelling negative comments about him. His actions prompted a police officer to quickly intervene by having the individual step away from the mayor. “What we saw here today was an ugly scene and unprecedented. It is a sad day for the City of Mount Vernon,” said Rev. Troy DeCohen, one of the speakers.